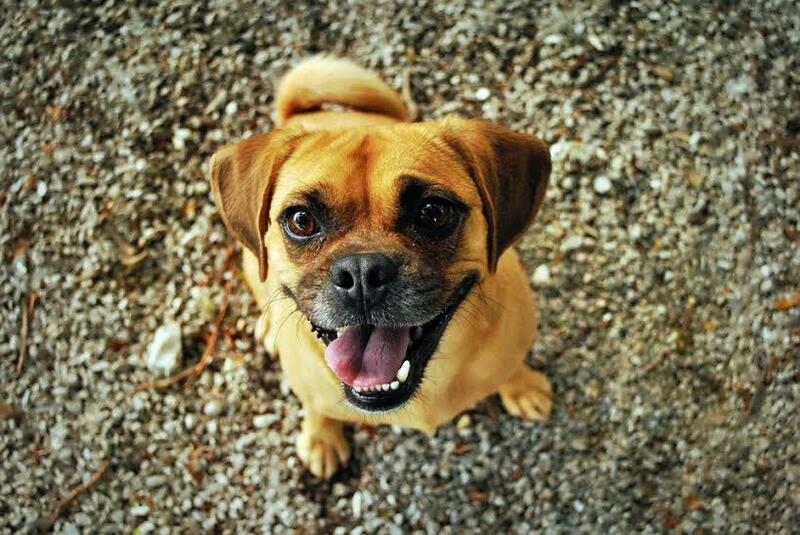 There is no better way to reward your four-legged best friend than by giving them quality dog treats. But with so many different options to choose from on the market right now, and more options flooding the market on a regular basis, you may find it a bit more confusing to purchase dog treats than you had expected it. No longer is it as simple as just grabbing a box of milk-bones from the grocery store! To help you out, we have put together some things to consider when shopping for your dog’s treats. Do quality dog treats really add that much nutrition to your dog’s daily diet? There is a world of difference between low quality dog treats that are manufactured with all kinds of filler material (we are talking about stuff like barley, wheat, and animal matter) that had next to nothing to your dog’s nutrition and high quality dog treats manufactured from only the finest ingredients – free of grain and wheat fillers – that add a significant boost to the nutrition that they get from their dog food. In fact, a lot of the highest quality dog treats available today include extra quantities of critical vitamins and minerals that even the finest dog food options are a little bit light on. That makes these dog treats vitamin supplements – and there’s nothing wrong with making sure that all of your bases are covered when it comes to getting your dog everything it needs. How important is it to supplement your dog’s diet with the best dog treats on the market? It may not be as essential as getting them the best quality dog food you can find, but it ranks right up there! This is especially true if you are training a puppy and using treats as a reward. If you have tried to train a puppy in the past, you understand the value of positive reinforcement. Dog treats are going to play a significant role in that process. 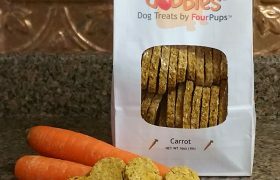 Well, when your dog treats are of low value, they aren’t adding any extra nutritional value to your growing pup’s life, and may actually be impeding things as well. Those filler agents are going to upset tummies and that means that you’re going to be dealing with a lot more accidents and messes than you may have been previously. On top of that, you need to be on the lookout for low quality treats put out by companies operating in China. 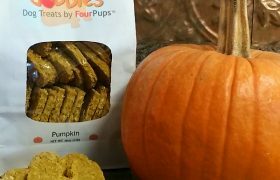 A lot of those “treats” have been tested to reveal high levels of dangerous materials and non-organic filler material (think sawdust, for example), and there are even cases of dogs dying because of these poisonous treats. Make sure that you’re purchasing quality dog treats from the best brands in the business – grain and filler free is critical – and you won’t have anything to worry about. Be mindful of any allergies your dog may have as well and you are less likely to run into any trouble later down the line. 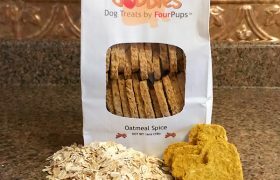 Get your hands on a quality treat like the Dobbles™ Oatmeal Spice treats and you won’t have anything to worry about!